Chemoxy were asked by several customers to consider registering with Ecovadis to evaluate our CSR credentials. Many of our customers and potential business partners are members of the Together for Sustainability program and for them the Ecovadis assessment is key. We collaborated internally involving all departments to respond to the EcoVadis questionnaire detailing our approach to corporate responsibility for the Environment, Labour Practice and Human Rights, Procurement and Business Practices. Chemoxy scored 60 points in the CSR evaluation, a silver recognition level and we are thrilled. However, we intend to use our scorecard to focus on areas for improvement and aim for an improved score in the future. 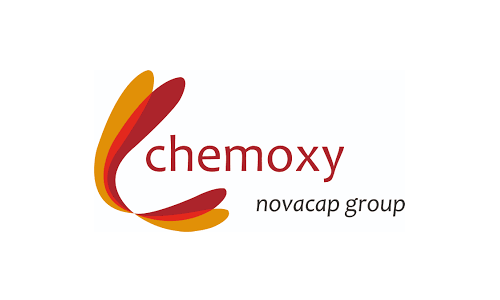 This result places Chemoxy among the top 30% performers evaluated by EcoVadis and the process of assessment was pain-free, pulling the Chemoxy team together towards an inspiring common goal.